GrabHitch your way to Hello Kitty! 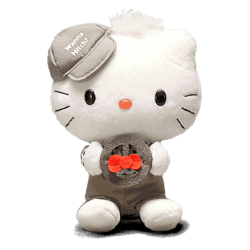 Win limited edition Grab x Hello Kitty Plushies! Grab is bringing Hello Kitty to Singapore! Because we love our GrabHitch drivers so much, we’ve dedicated 2 of the 4 limited edition plushies to you! 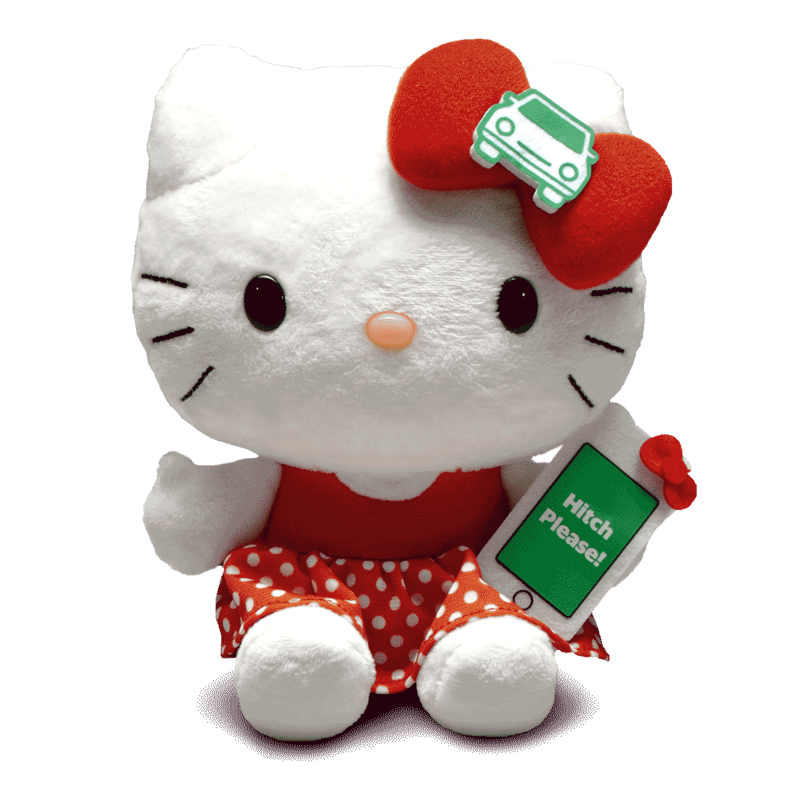 Missed out on participating in Grab x Hello Kitty as a GrabHitch driver? We have 10 Hitch-Exclusive Hello Kitty sets for you. Find out more here! If you’re not yet a GrabHitch driver, use HITCHHK to signup now. 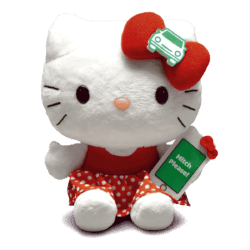 How do I get a Grab x Hello Kitty plushie as a GrabHitch driver? Start hitching and collecting your own Grab x Hello Kitty plushie today! If you are not a Hitch Driver yet, follow the easy 4 step guide below to sign up! However if you opted in during the 2nd week, you will not be eligible for the 1st week’s draw. Complete at least 3 active days* with minimum 6 different riders within the week. *1 Active day = 2 pick-ups/day. Active Days do not need to be done consecutively. Pick-ups completed between 16 – 22 October and 23 – 29 October will be eligible for the respective week’s Grab x Hello Kitty plushie. Qualifying pick-ups can include both advance and On-the-Go bookings but be mindful of the 2 trips a day regulation! Once you meet the above 3 criteria, you’ll get 1 chance to win the weekly prize draw. 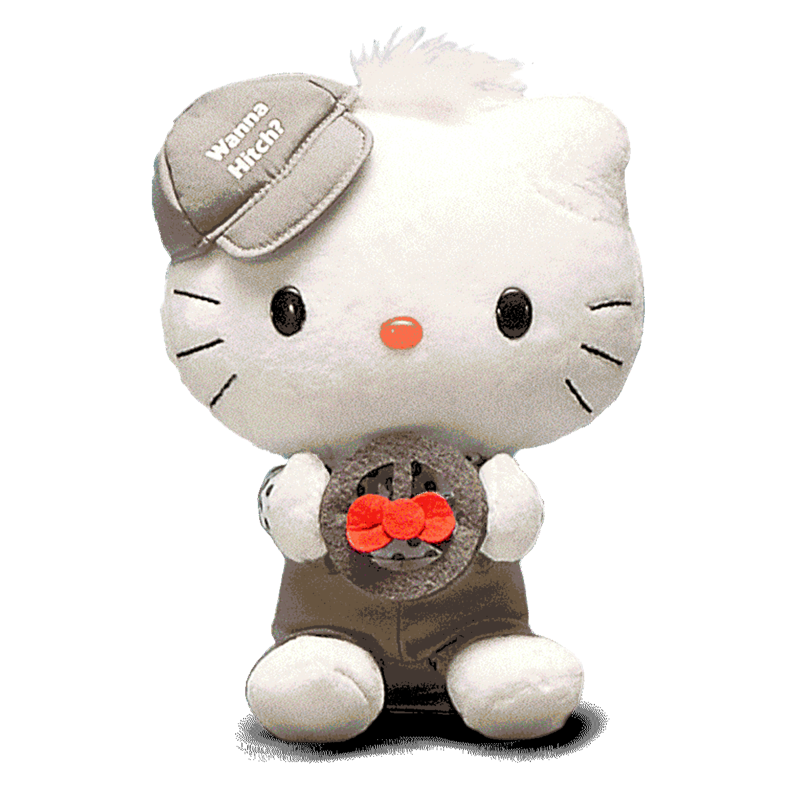 There are 1,000 Grab x Hello Kitty plushies available just for Hitch drivers each week. By opting in, you are agreeing to allow Grab Singapore to contact you for any Grab x Hello Kitty related communications. DON’T HAVE A DRIVING LICENSE? Not to worry! Participate in Grab x Hello Kitty as a Rider! The list of 1,000 lucky winners for the previous week’s plushie will be published every following Wednesday, on this page (e.g. Wk 1’s GrabHitch Hello Kitty plushie winners will be published on 25th Oct 2017). Winners will also be contacted via email and SMS. Congratulations to our lucky winners for winning the Grab x Hello Kitty plushies! To qualify for a chance to win, you first have to be a GrabHitch Driver. Signing up as a GrabHitch Driver is very simple – it takes less than 5 minutes, straight from your mobile phone on the Grab app. Remember to put HITCHHK as the referral code for an additional $20 sign up bonus after you complete your first GrabHitch ride as a Hitch driver! If you are nominating a representative to collect the plushie on your behalf, please download and bring the Grab x Hello Kitty Authorisation Form as well as a copy of both the winner and representative’s IC. Qualifying pick-ups may include both advance and On-the-Go bookings. When the above criteria is met, GrabHitch drivers are allocated 1 chance in the weekly GrabHitch driver prize draw. Participation in the Grab x Hello Kitty campaign as both a GrabHitch driver and Grab Passenger is allowed. The draws are independent of each other. By opting in to the Grab x Hello Kitty campaign, you are allowing Grab Singapore to contact you via email, call or SMS for any Grab x Hello Kitty related communications. The 1,000 winners for each week will be picked randomly. Each week’s winners will NOT be affected by the previous week’s results. The GrabHitch driver prize draw is independent of the Grab Passenger draw held each week (i.e. you can take part and stand to win a plushie in both draws). Winners are not allowed to exchange or choose the design of the Hello Kitty Plushie. You agree to accept the plushie in its current condition at time of collection, no returns or exchanges will be accepted. If collection is not made within the above stipulated dates, GrabTaxi Pte Ltd reserves the right to forfeit your prize. Results of each draw will be updated on this page on 25 October and 1 November 2017 respectively. Winners of each draw will be contacted on 25 October and 1 November 2017 respectively via email. Winners of each draw will be contacted again on 27 October and 3 November 2017 respectively via SMS. Rides completed by each GrabHitch Driver will also be counted towards GrabHitch’s October Daily Active Bonus. Individuals who are suspected to be gaming the system will be thoroughly investigated and GrabHitch reserves the right and discretion to take the necessary actions in such instances. This incentive is only eligible for new drivers who sign up and successfully complete 1 Hitch ride as a driver before 30th November 2017 @ 23:59 hours. New drivers must sign up with the referral code HITCHHK in order to qualify for the $20 credit incentive. You do not need to win a plushie in order to be entitled to the $20 sign up bonus. The processing of the $20 credit into your GrabHitch driver wallet will only be conducted after the incentive period has ended (post-30th November 2017). “Grab x Hello Kitty” (“the Campaign”) is organised by GrabTaxi Pte Ltd. (“the Organiser”) and is open to all Grab users. The campaign will run from 16 October – 12 November 2017, GrabTaxi Pte Ltd reserves the sole and absolute right to alter or end the contest at any time, without giving prior notice or compensate in cash or in kind.